The Apprentice: Bushy tails and sales! A strange start to the episode saw contestants head to Fleet Street and congregate outside a house in a back street. Lord Sugar revealed that the house had once belonged to Samuel Johnson, author of ‘A Dictionary of the English language’ – at which point the candidates’ expectant faces began to look confused. 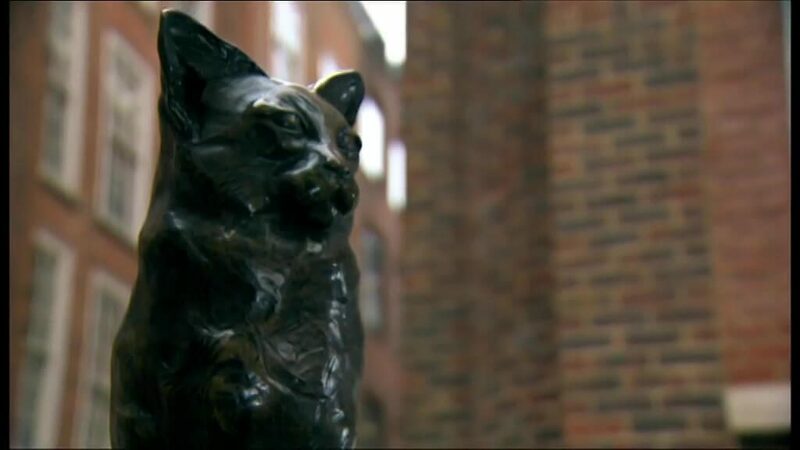 Gesturing to the statue in front of him, Lord Sugar explained that the book was Johnson’s dictionary and the cat sat on top had been his beloved pet – struggling to connect the dots. Finally he said that the British have for many years been a country of animal lovers so for this task they would have to choose products to sell at the London Pet Show and quite simply the team who made the highest profit would win. The teams were mixed up again and with minds sufficiently boggled, the candidates headed off to prepare. On team Connexus, Ruth was first to put herself up for Project Manager as she owned a company providing sales training and therefore was experienced in the field. Scott then volunteered himself as he had a lot of sales experience and was a dog owner; this swung the vote in his favour. Team Connexus on the other hand, took a very different tack. Brett wanted to get straight down to business, meaning that they spent no time building a rapport with the business owner, but instead fired questions about cost at the person presenting. This did not work in their favour when Team Versatile won the animal shaped balloons; an item which both teams had both bid on, as the business owner felt the other team had displayed a passion for the product and really wanted to sell it. High ticket item: The modular cat tower. Accessories: Heat pads (for cats to sleep on) and Cat toy, light-up ball in a track. 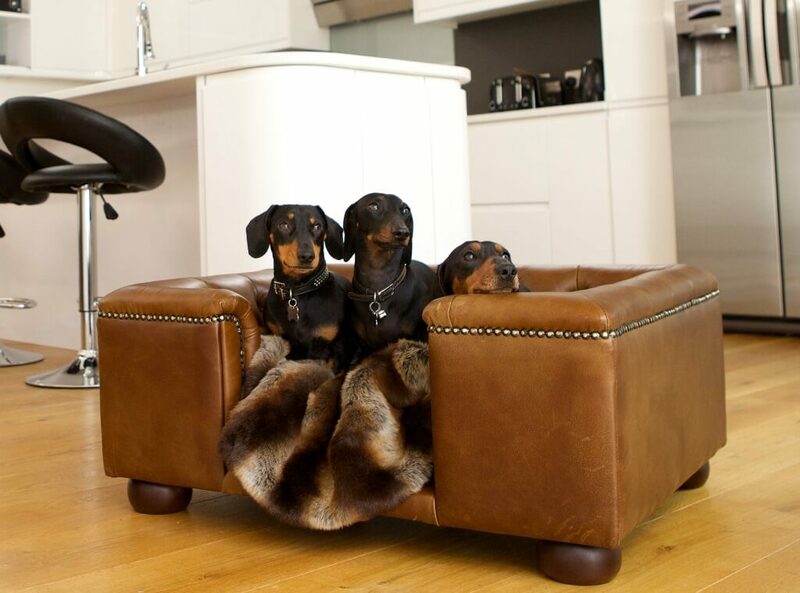 High ticket item: Dog sofa. Accessories: Animal face t-shirts and Animal shaped balloons. The cat towers sold well in the morning and sales stopped in the afternoon, Ruth again showcasing her strange sales technique, being overly familiar with potential customers meaning she failed to make a sale the whole day. Selina only managed to sell one cat tower the whole day having to “treble check” the price with Scott “…he’ll agree, it was my sale.” while Scott managed a respectable 3 sales throughout the day. 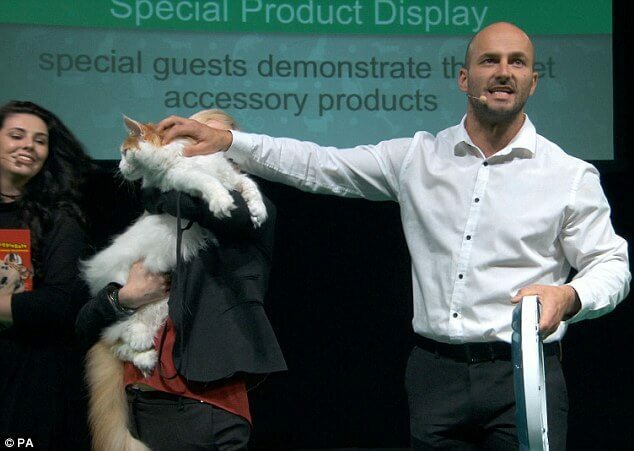 The heat pads and cat toys were reasonably popular with sales increasing after the team made a pitch in the events space. The dog sofa sales started very slowly in the morning, but increased as the day went on. Whilst their teammates selling the animal face t-shirts and animal shaped balloons were extremely busy with both products selling well. Back in the boardroom the candidates were greeted with a threat in pun form by Lord Sugar, “Within the losing team at least one of you will go walkies after this”. For once, when asked, both teams gave positive feedback about their project managers. But who did better? 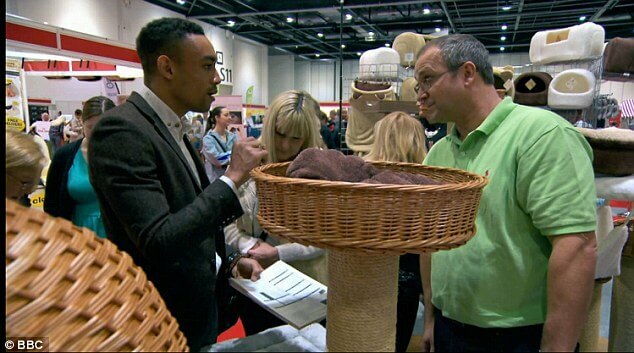 The numbers; Connexus selling cat products made a profit of £3028.40 whilst Versatile managed to bring in £4051.62 selling dog sofas, animal face t-shirts and animal shaped balloons. Off they went to enjoy their rather unrelated prize of a training session with Mo Farah. Scott the Project Manager of Team Connexus chose to take Ruth and Selina back into the boardroom with him citing their lack of sales as the reason. He argued that Ruth had worked hard but hadn’t closed any deals and Selina had interrupted Scott’s sale for help on costing her own. 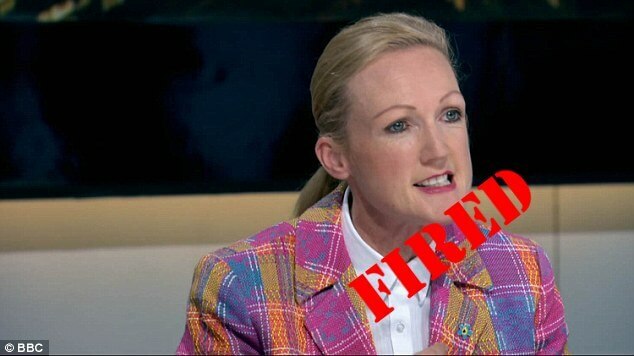 Lord Sugar said that Scott was guilty of not putting his best sellers on the high ticket item stall where they were most needed, which made him a weak PM; Selina was difficult as she was a different person inside and out of the boardroom, but ultimately Ruth was the saleswoman who couldn’t sell, so she was fired. This episode tells the same old story, time and time again on the show we see people fired for underperforming (or in some cases being absolutely hopeless) at sales. Crazy when there are 10 years’ worth of episodes to look back on and which show that sales skills are key in a potential winner of The Apprentice. In short if you’re not a good salesperson under pressure, don’t bother applying to be on The Apprentice! This entry was posted in Blog, Uncategorised and tagged The Apprentice on 30th October 2015 by Julie Tucker.